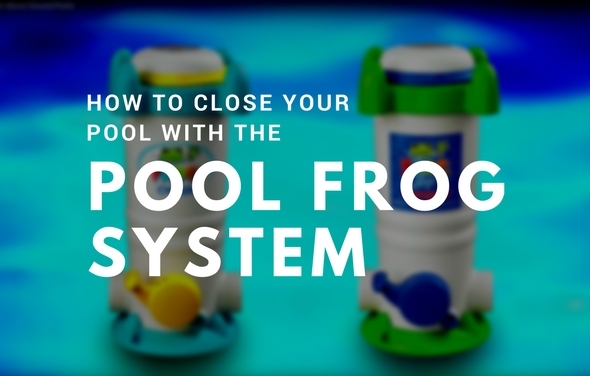 The Pool Frog Leap mineral system connects to your filter system giving you clean and clear water for weeks at a time. The Pool Frog Leap System utilizes the proven technology of Frog Minerals with the increase value of 25% more water polishers. The Pool Frog Leap allows pool owners to dramatically reduce chlorine usage by up to 50% with the help of natural minerals. 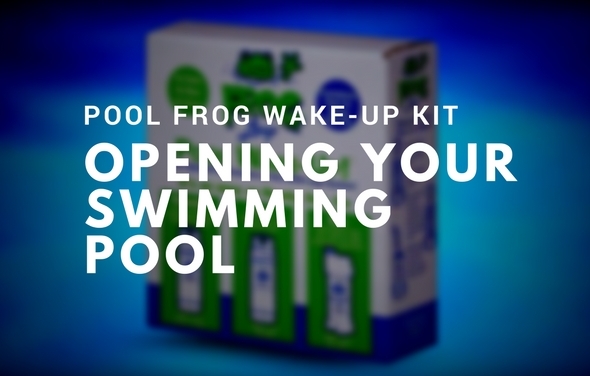 How Does the Pool Frog Leap Mineral System Work? 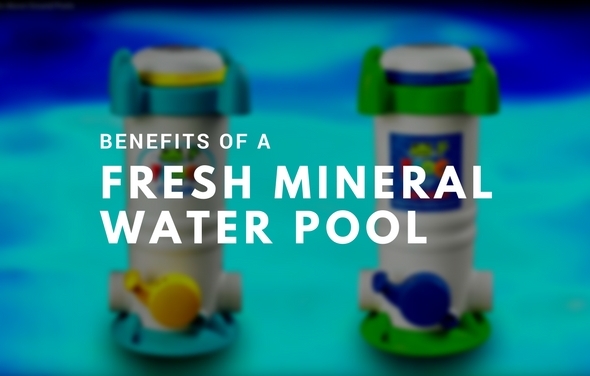 The Pool Frog Leap Mineral System uses a combination of minerals along with low levels of chlorine. The Frog Infuzer is simply installed after the pump and filter and controls the flow of water through the system. Meaning no extra plumbing! The Anti-Bac Mineral Pac is inserted first and lasts up to 6 months, while the chlorine Torpedo pacs fit inside the Anti-Bac Mineral Pac. Simply, replace the torpedo Pac every 1-3 weeks and set the dial on the cycler to control the water flow. The prefilled replacement torpedo pacs mean no touching chemicals. 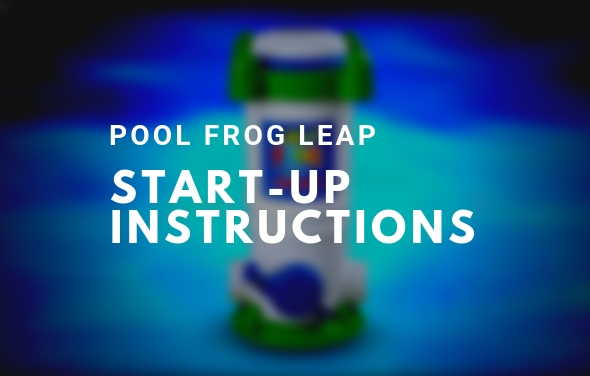 The Pool Frog Leap works by giving you less maintenance and more time to enjoy the pool! Frog Leap Infuzer cycler has a 10-year warranty. The Pool Frog Leap Mineral System is designed using an all in one system. Your water will stay clean and clear for weeks at a time with no daily dosing or strong chlorine odors because with The Pool Frog Leap mineral system chlorine lasts 2x as long. The Pool Frog Leap Mineral System uses a complete treatment system of minerals along with low levels of chlorine making your pool water feel softer and looking crystal clear. The Pool Frog Leap Mineral System will not cause corrosion on metal components. 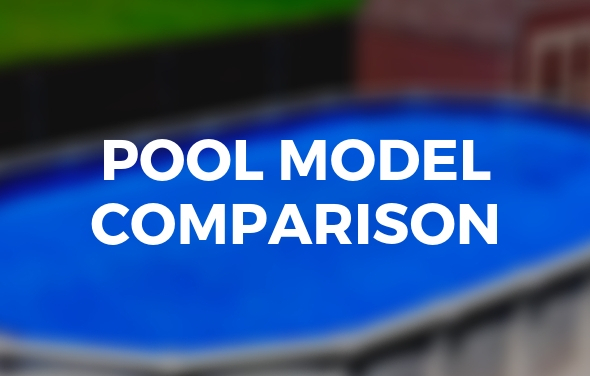 This system will not only make your pool feel softer, but will save you money be reducing the amount of chlorine you will need to purchase. With the Pool Frog Leap Mineral System, taking care of your pool has never been easier. 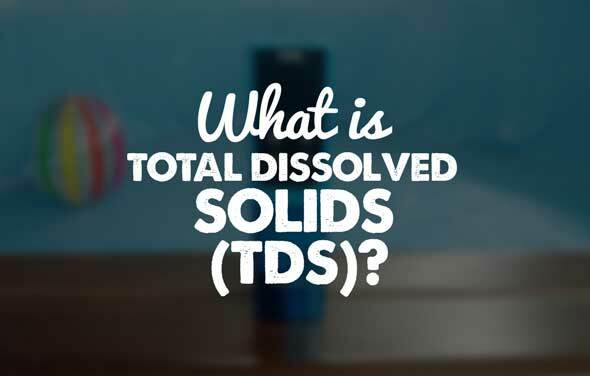 No more daily dosing or strong chlorine odors! The Pool Frog Leap System allows you to enjoy softer water, while saying goodbye to red eyes, itchy skin and faded swimsuits. Hi, Josh. My family and I are loving our pool, but I am pool illiterate. I have a couple of questions now and am sure I will have more later. First, do I need to shock my pool once a week if we have the frog infused system. Second, how often do I need to use stabilizer. Finally, we have been battling algae for about two weeks. What is your suggestion for getting rid of it and preventing it from coming back? Thanks so much. This is our first pool so I am learning everything. 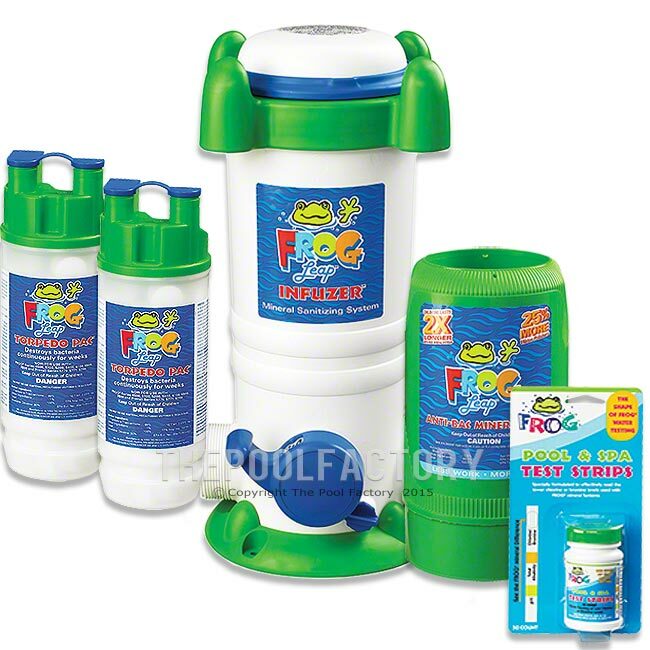 You do not need to shock your pool once a week with the Frog system, however the Pool Frog System is compatible with most pool shock treatments and can be used when you have cloudy or green water. 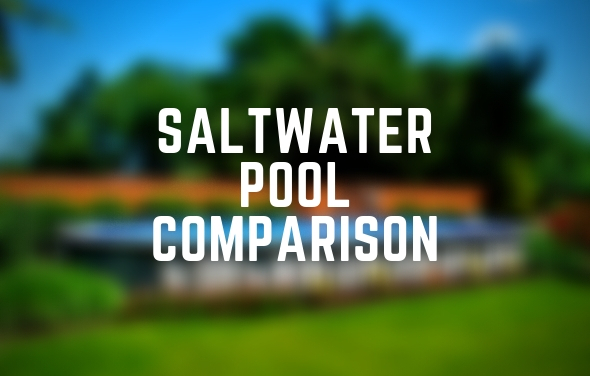 Chlorine Stabilizer should be used at the beginning of the pool season, you should test the stabilizer once a week and if your stabilizer level dips later in the season you should bring it back up to the proper level. This will help the chlorine inside the Frog Torpedo Pacs last longer and in turn save you money. 5. Clean or Backwash filter as necessary. To prevent algae test and adjust the PH and Alkaline levels weekly, adjust your Frog Infuser setting according to the weather and bather load. 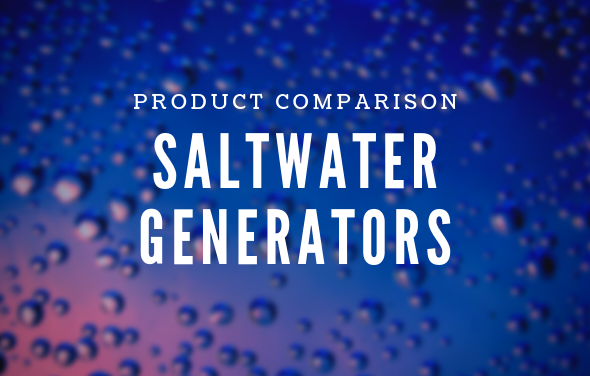 Also, run your filter system 8-12 hours a day depending on weather and bather load. Hey Josh, I have a variable speed pump with the frog system. How would you recommend I set the pump timer for the frog system to work properly? 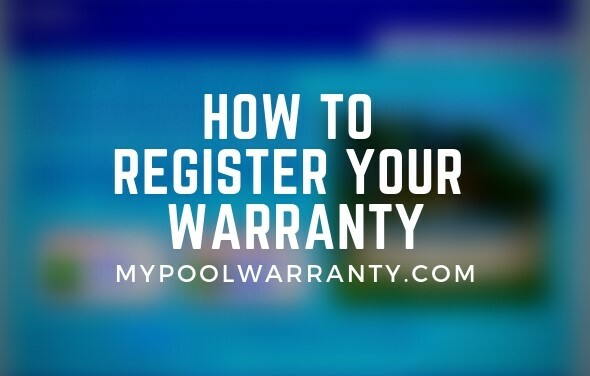 You should set your pump timer to run your pump enough hours to keep your pool clean. Generally, 1 hour for every 10 degrees of weather, but could be more depending on weather and bather load. The Pool Frog has its own dial to adjust the flow of how much chlorine is released. Adjust the dial as necessary to get a sufficient chlorine reading on your test kit.